Not my favourite among the new batch of Vida labels but still way above the earlier ones or the Hungarian average. 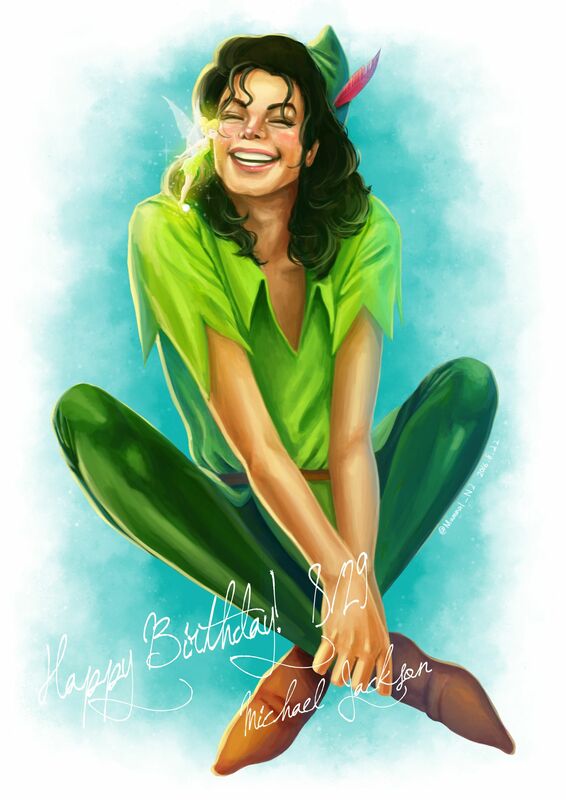 The graphic design is fine, my quibble is mainly personal: I never liked Peter Pan (even less so his best known fan). However the wine is beyond reproach. 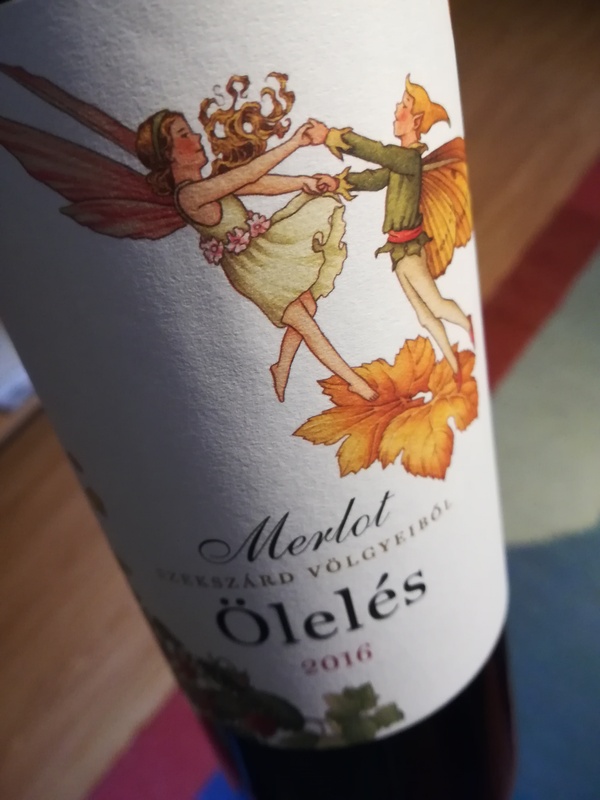 It’s as good as it gets for an affordable merlot from Szekszárd. Were I to own an excellent merlot vineyard and had to decide on how to cut costs in winemaking the first things to go would be French oak and concentration. I suppose this is the approach adapted by the Vidas as well, and the compromise they ended up with is easy to live with. Not the most intense nose, however it’s clean and open – no sign of mouldy old barrels or perfumy oak chips -, wild strawberries, raspberry candy and some leafy, herbal notes. The palate is juicy and fresh with a subtle savoury tone. Natural acidity, natural flavours, a balanced and wholesome wine. On the light side but far from lean. Leaves the palate clean and quenches your thirst. Over a 72 hour period it kept on improving. 5 points and at 6 euros it’s a crazy best buy.